Off to the home office? Bisley: bin there, done that. Does your office chair come with clouds? Would you draw on a table? Meet the pipe organ desk. Pewp! 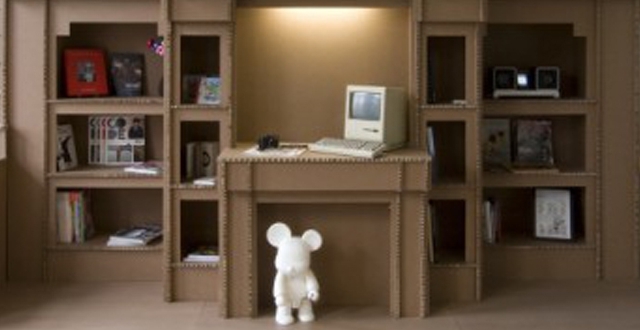 Will today’s office furniture be tomorrow’s antique? How would a child describe your office?